Margaret Elizabeth “Libby” Villari (née Webb) is an American actress. 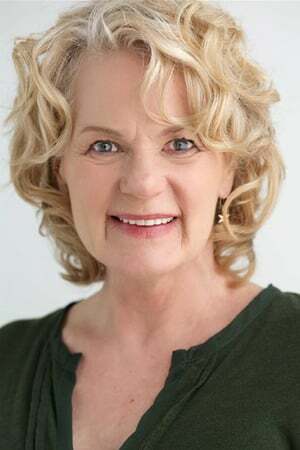 She is best known for her recurring role as Mayor Lucy Rodell on Friday Night Lights. Her film appearances include Infamous, What's Eating Gilbert Grape, Boy's Don't Cry, and The Faculty.